Speaker of the House Nancy Pelosi didn’t hold back during an interview with 60 Minutes regarding her opinions on the capabilities of President Donald Trump. 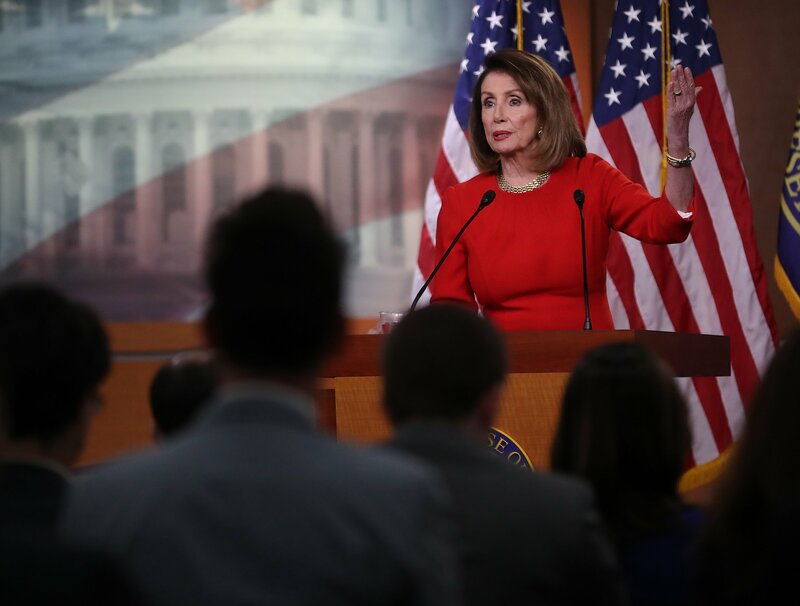 “I think that there’s nobody in the country who knows better that he should not be president of the United States than Donald Trump,” Pelosi said when asked to describe the president. “You are contending with a group in Congress: Over here on the left flank are these self-described socialists, on the right, these moderates. And you yourself said that you’re the only one who can unify everybody. And the question is can you?,” Stahl asked. “By and large, whatever orientation they came to Congress with, they know that we have to hold the center. That we have to be m- go down the mainstream,” Pelosi said. To illustrate the divide between members of the party, Stahl cited calls from progressives for Medicare for all. “Medicare for all — it’s not only being pushed by some members of your caucus, but also some of the presidential candidates. And it is allowing the president to say you’re all socialists,” Stahl said. “If people have that view, that’s their view. That is not the view of the Democratic Party,” Pelosi said. Later in the interview, the California Democrat said that she feels the country is strong enough to survive Trump’s term as president. “I think our future is strong enough – built on a strong foundation to withstand everything including the current occupant of the White House. I don’t think for two terms though,” she said.